We spend millions of dollars on beauty and grooming products, from salon services to expensive shampoos, conditioners, gels, sprays, serums and more—all in hopes that our time and efforts will result in beautiful, healthy, glossy hair. Some products help, but to really get to the root of beautiful hair, head to the kitchen! When it comes hair care, healthy doses of proteins and minerals in your meals matter. 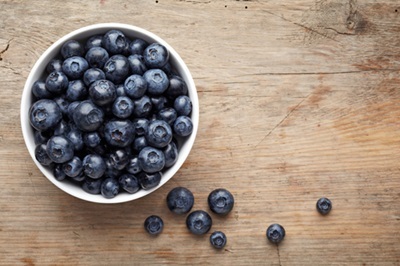 Super foods that promote healthy hair growth are also beneficial for skin and nails, while contributing to your overall well-being. We rounded up the 10 best foods for gorgeous hair so get cooking, with these hair beauty boosters! 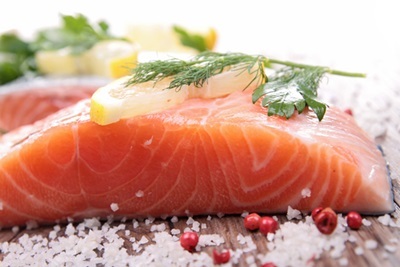 Loaded with protein and vitamin D, salmon also contains the superstar ingredient for gorgeous hair: omega 3 fatty acids. About 3% of each individual hair shaft is made up of fatty acids, and because the human body can't produce fatty acids, it's important to incorporate this nutrient into your diet regularly to keep both your hair and scalp hydrated from the inside out. Sweet potatoes are rich in the antioxidant beta carotene which, one ingested, is converted into into vitamin A. Vitamin A produces and protects the oils that sustain your scalp, so if you don't have enough you'll soon notice dry skin, a scaly scalp and itchy, irritating dandruff. 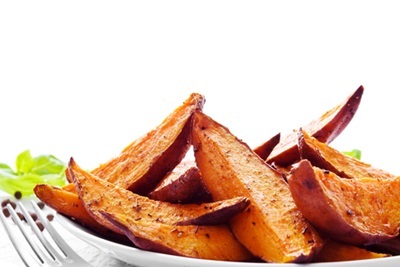 Sweet potatoes can be a tasty side dish or even a starring entree enjoyed by vegetarians. 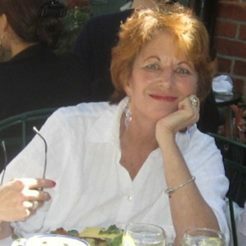 Think orange to boost healthy hair! 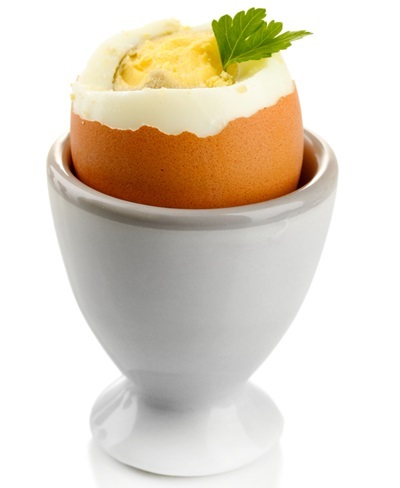 Besides being known as a great source of protein, eggs are loaded with key minerals that are important for healthy hair and skin: selenium, zinc, sulfur, and iron. 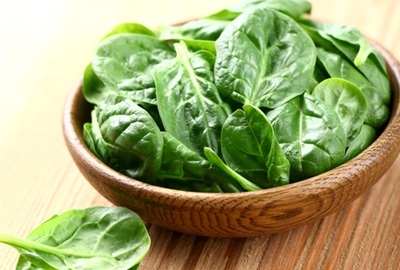 We know that an iron deficiency leads to anemia, but it can also be the cause of hair loss in women because iron has a vital role to play: helping cells carry oxygen to the hair follicles. Iron makes bodies and hair strong and resilient! This humble everyday entree is a winner in delivering protein, and packs plenty of hair-healthy punch with minerals zinc, iron and B vitamins that keep strands strong and plump for a fuller-looking head of hair. 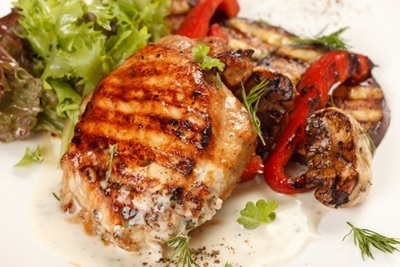 Protein is the essential building block for hair health. Hair is made up almost entirely of protein, so poultry (like chicken, turkey, and duck), lean beef and eggs are important sources that should be part of your nutritious diet every day. 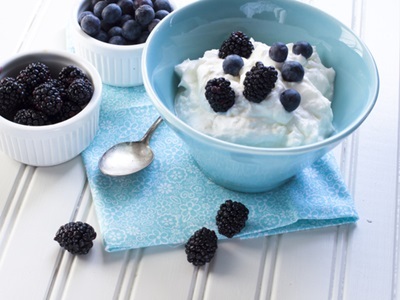 These dairy products are brimming with benefits for hair and body! 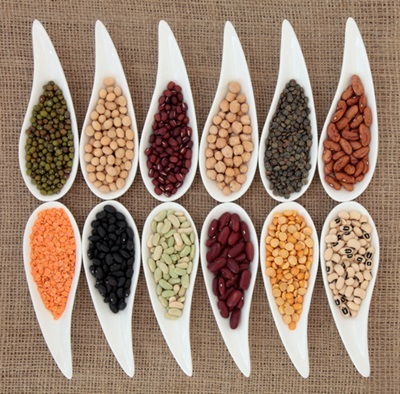 An awesome source of essential minerals for healthy hair comes from beans and lentils, tiny packages that pack a punch of the good stuff: protein, zinc, iron, and biotin to fight dryness and help prevent hair breakage. Incorporate filling kidney beans into soups, salads, stews or a vegetable wrap—or choose mini and mighty lentils or other bean varieties as a dietary staple that works for meat eaters, vegetarians and for vegans alike. Hair rarely gets shielded from the sun, so vitamin E is critical in protecting cells from DNA damage that comes from UV rays. Walnuts are loaded with this vitamin, as well as containing a significant amount of omega 3 fatty acids, and other hair-helper nutrients: biotin to fight hair loss, and copper (the mineral that helps keep your natural color hair rich and lustrous). 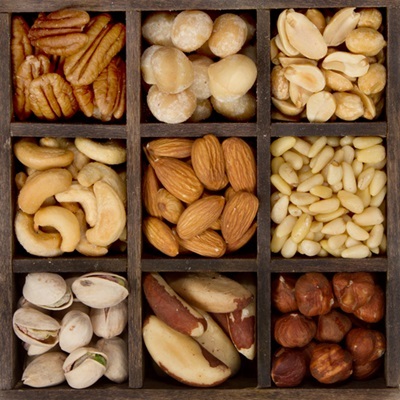 Snack on a handful, or try walnut oil in your salad dressing and stir-fry dishes instead of other oils. Almonds are loaded with the boost of zinc that hair needs to be shinier and well moisturized, and Brazil nuts also deliver similar healthy hair benefits. Strengthen your strands from the inside out with protein and vitamin E packed whole grains! Quinoa is a top choice for hair growth because it contains high levels of both protein and vitamin E, with more nutritional value per serving than rice. The vitamin E in quinoa plays a significant role in growing longer, stronger and healthier hair and helps balance the production of natural oils that keep the scalp and follicles properly moisturized and beautifully shiny. 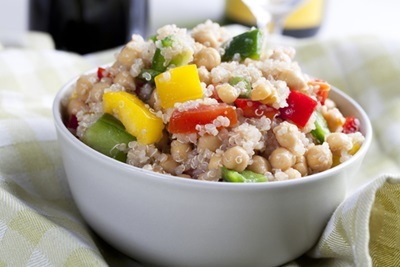 Quinoa cooks up quickly and delivers a healthy helping of protein deliciously! 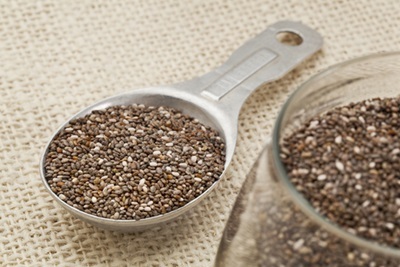 This super seed is being lauded as the new magical food for total nutrition, and while you should always be sure to eat a balanced diet, these tiny little seeds sure do pack an enormous healthy punch in just a couple of tablespoons. One of the most concentrated sources of omega 3 and omega 6 fatty acids these support heart health in addition to making your skin glow and your hair shine. Chia seeds are also rich in calcium which stimulates hair growth for long tresses and are a fabulous source of antioxidants which protect your hair follicles from damage.